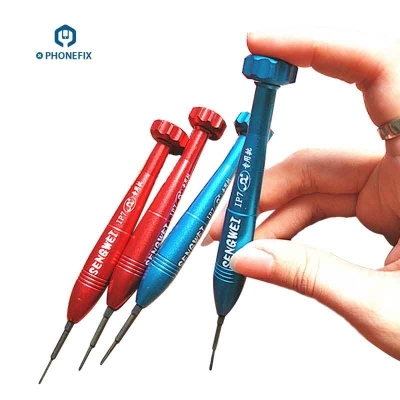 9026A iPhone Screwdriver Set for iPhone 8 7 7 Plus 6 Plus 6S, iphone Opening Repair Tool Kit, Tri-wing Y / Star Head 0.8mm / Phillips 1.5mm Basic Screwdriver set for iPhone 8, iPhone 8 plus, iPhone 7, iPhone 7 Plus, Includes 6 Pentalobe sizes:M2.5, -1.5, +2.5, Y0.6, *0.8, +1.5. 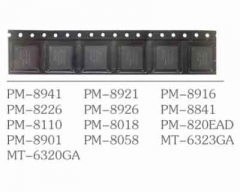 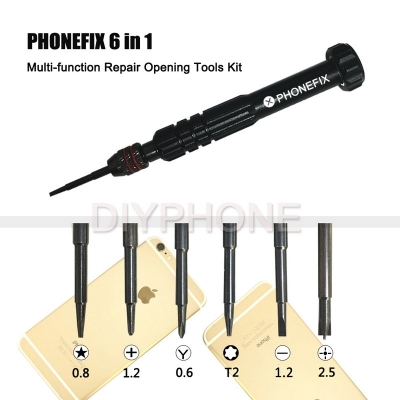 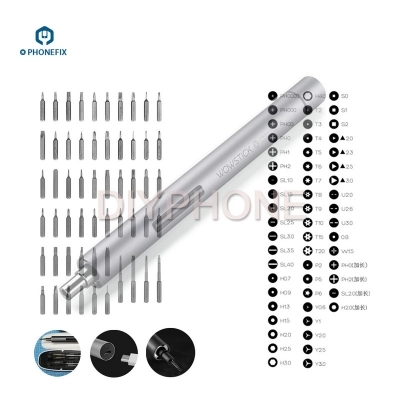 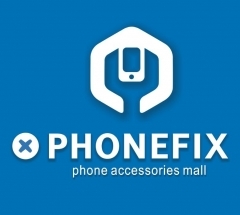 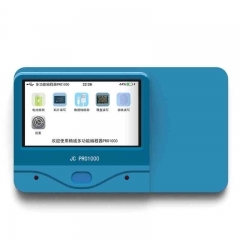 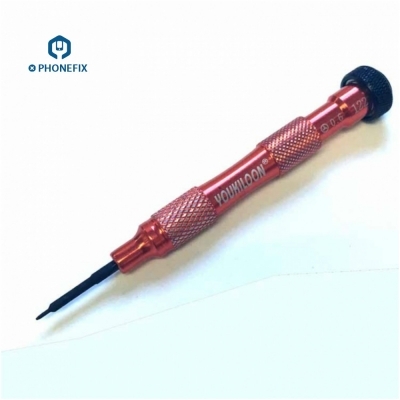 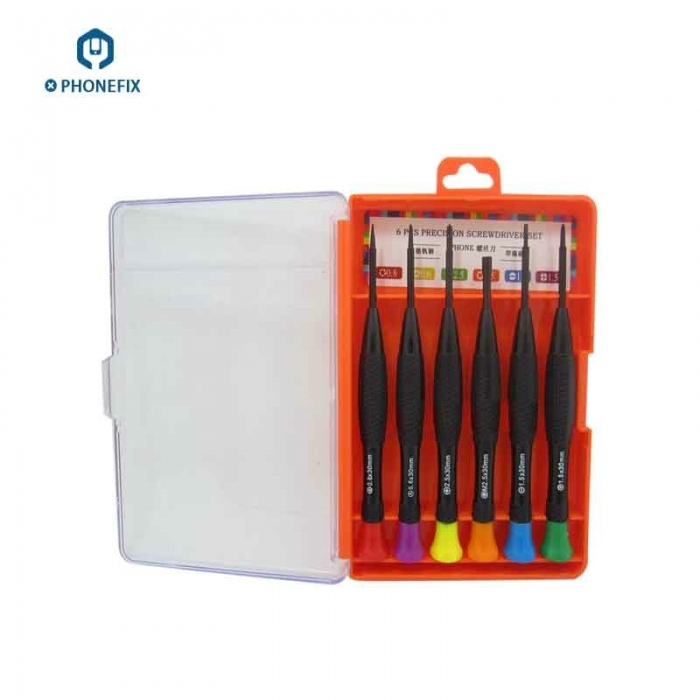 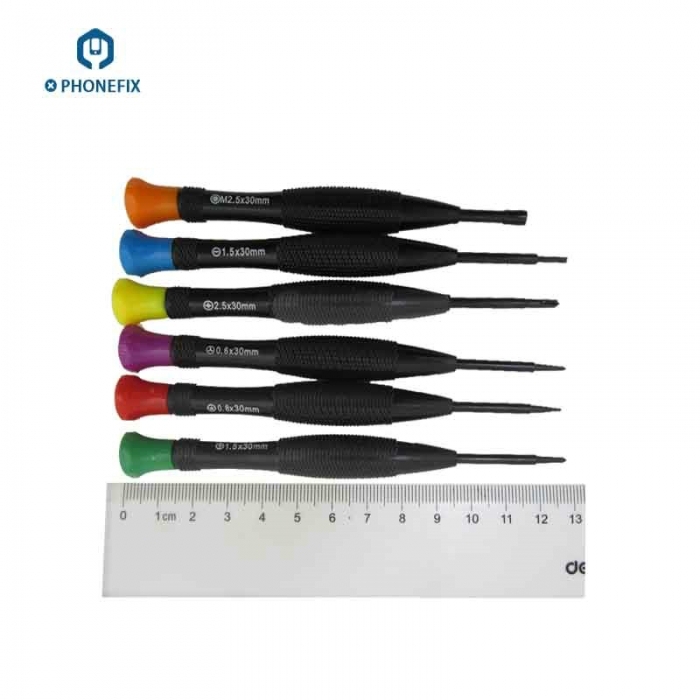 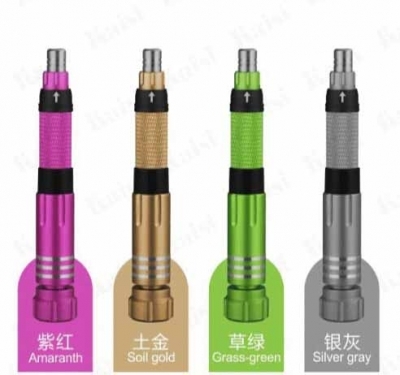 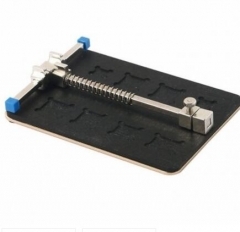 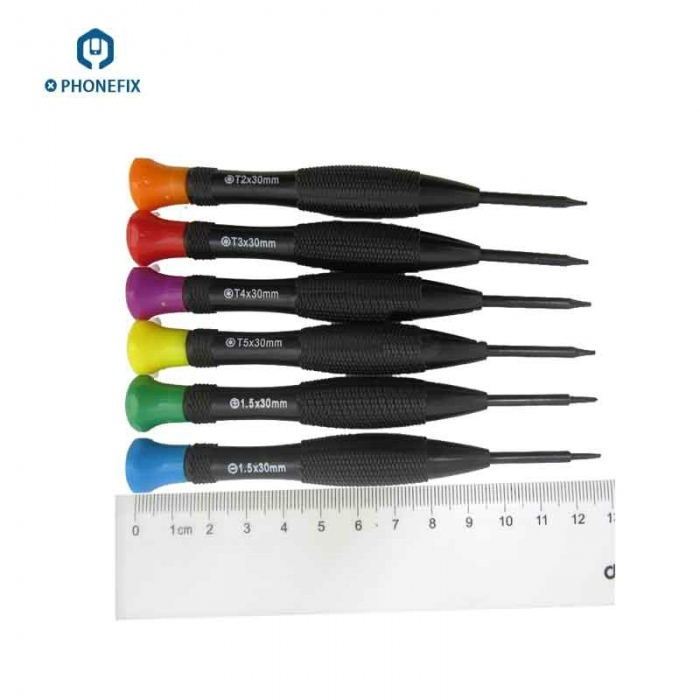 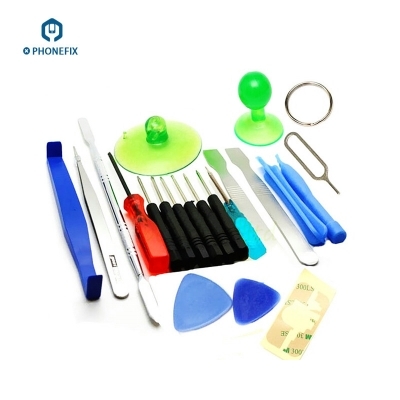 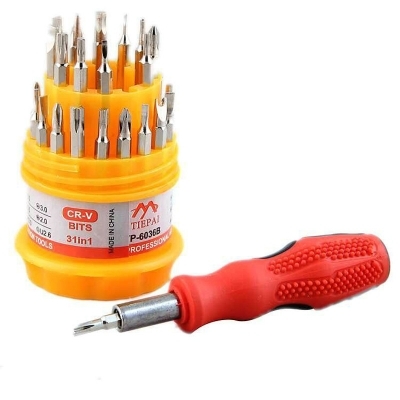 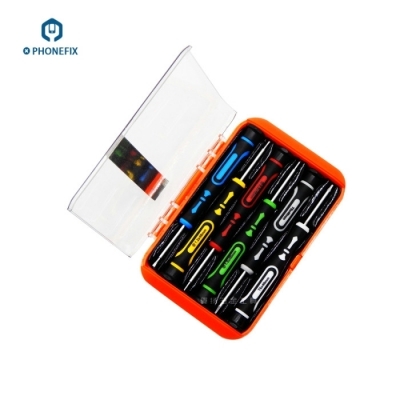 Option 1: 9026A Screwdrivers Kit for iphone 6/6S/6P/6S/7/7P/8/8P/X: M2.5, -1.5, +2.5, Y0.6, *0.8, +1.5. 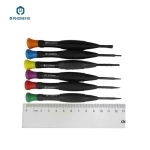 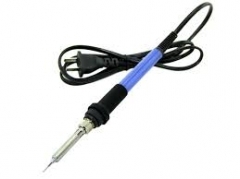 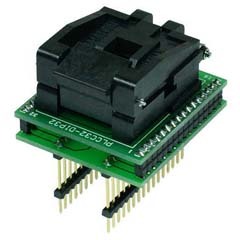 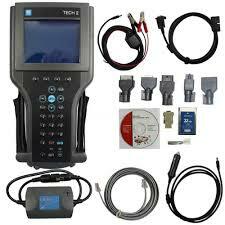 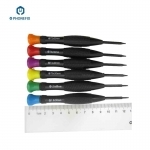 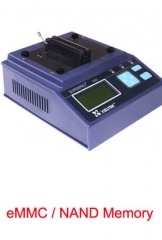 Option 2: 9026B Screwdrivers Kit for Cell phones: T2, T3, T4, T5, +1.5, -1.5.